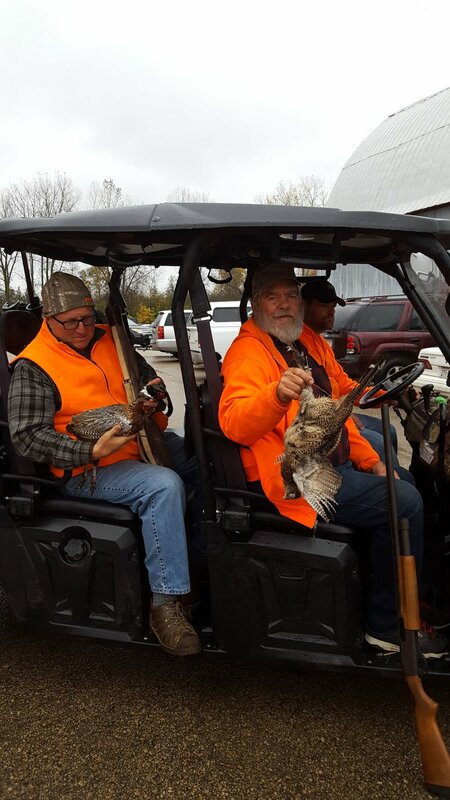 All events require a Wisconsin hunting license and other special permits where noted. Here is a list of the hunting events offered through CTO. From time to time CTO Inc. is made aware of other hunting events for the disabled sportsperson around the area. Check out our calendar for all events offered by month. * Special Permits Required see section below or contact your local WDNR regional office for specific rules and regulations.